Based on the size of your move, our standard service will be more appropriate. Please follow this link to request a free quote. Discover our new removals service: small moves between Joburg, Cape Town and Durban at an unbeatable price. Send a total volume of up to 3m³ for only R1 500! Add packing materials and insurance for peace of mind. Your consignment will be ready for collection within 5-7 days. 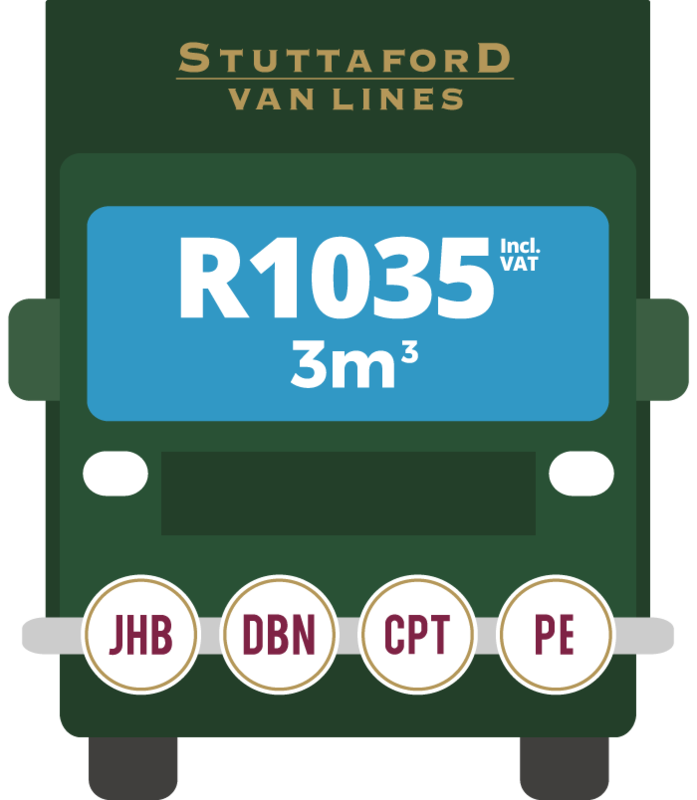 Experience the service levels of Stuttaford Van Lines, the most trusted removals company in South Africa. Travelling to a new job? Moving to study in a new city? Going on holiday with the family? Take a piece of home with you! 1. Book your move online. After collecting your packing materials (if selected), carefully pack your items using our guide and simply deliver them to one of our branches in Cape Town, Jozi or Durban. Add R1500 for items collection. Sit back and relax, your items will be ready for collection from the Stuttaford Van Lines branch in your destination city within 5 to 7 days, that’s it! Simply visit the branch at your destination city to collect your items. While you settle down, Stuttaford Van Lines offers you 7 days of free storage. Add R1500 for items delivery. Where would you like to send your items? Would you like Stuttaford van Lines to collect / deliver your items ? Can we offer you insurance? 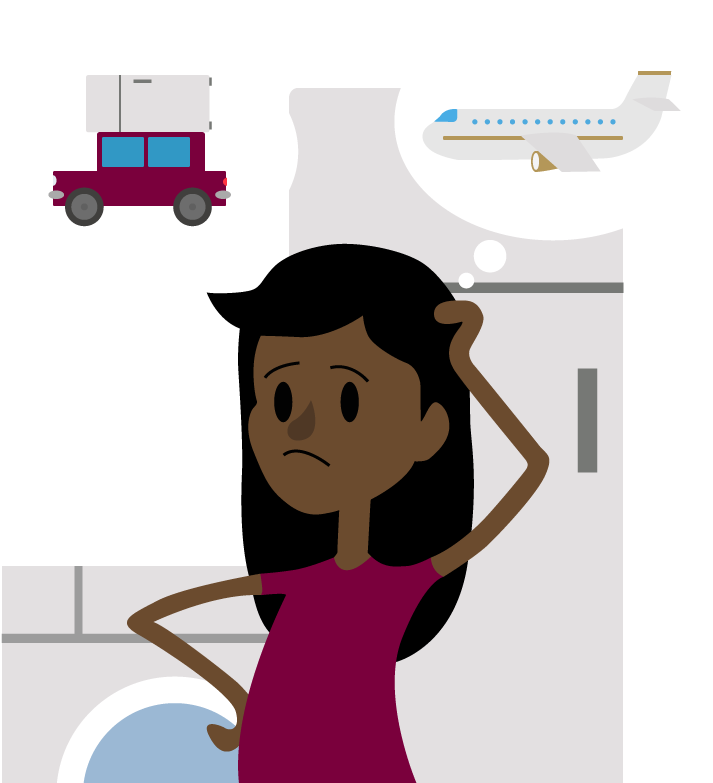 For extra peace of mind, you have the option of taking insurance based on the combined replacement value of your consignment. This will be calculated at 2.85% of the value of the consignment, with a minimum cost of R150. I have familiarised myself with the Terms of Conditions of this insurance, and understand that it only becomes valid after I have signed an insurance form in person at the origin branch. 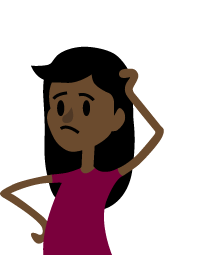 Based on carrier terms and conditions of contract, Stuttafords (Pty) Ltd (The Service Provider) offers their clients a refund of their online payment should they wish to cancel their move provided that cancellation is received in writing at least one full working day prior to the commencement of the move. All Credit Card Transactions on this site are acquired by MyGate Communications (Pty) Ltd, a registered system operator and payment gateway in South Africa, providing you with secure access to the online payment facility. To view MyGate's security policy please feel free to visit their website i.e. www.mygate.co.za . N/B: Credit Card details are not, under any circumstances, stored/kept by Stuttafords (Pty) Ltd. 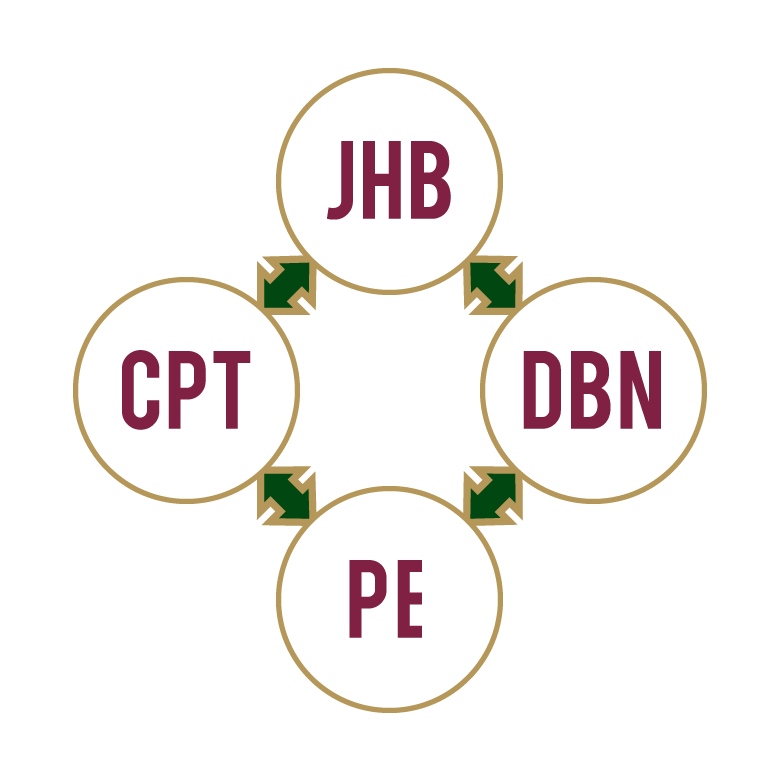 Please note that Stuttafords (Pty) Ltd reserves the right to make changes to the policies above at any time, so please visit this site regularly to check for updates.